Favorite winter getaways from Northern Virginia and DC offer relaxing stays, indoor fun, and a change of scenery while avoiding long drives. Whether you prefer a city escape for a girlfriends getaway, a romantic destination where you can snuggle up, or a warm beach for family fun, we’ve got ideas for you. 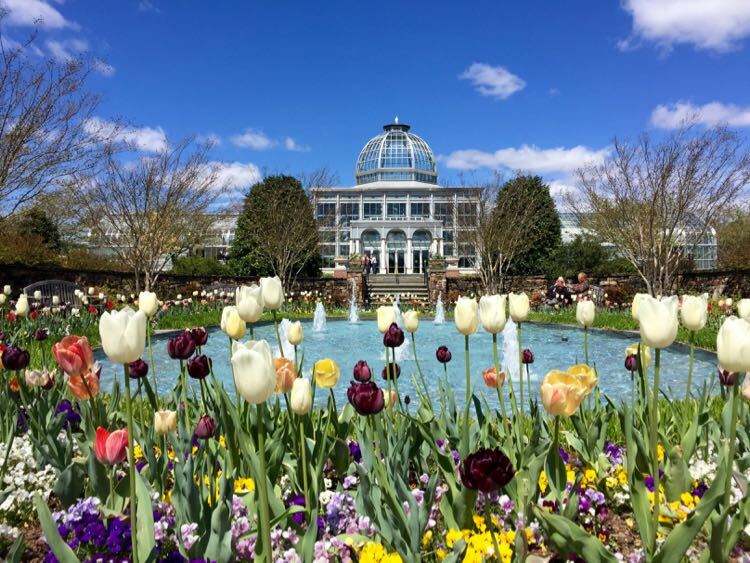 Read on for winter getaways from Northern Virginia and Washington DC that you can reach by plane, train, and automobile. We’ve included tips on how to reach your bliss, plus what to do, and where to stay once you arrive. 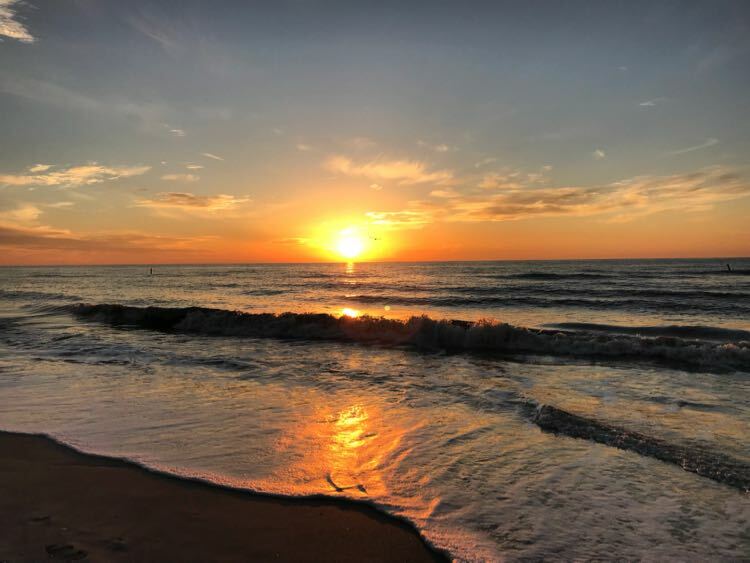 Sunset on Florida’s Gulf Coast; Winter Getaways from Northern Virginia. Some of the destinations on our list are cold weather spots. Other winter getaways from Northern Virginia involve a flight to fully escape the cold and maybe hit the beach. We like to write about places we have visited and stayed, so this list is based on our personal travels. Want a change of scenery and don’t mind the cold? These winter escapes are a short drive or train ride away. These winter getaways from Northern Virginia won’t get you out of the cold (unless we have a lucky heat wave), but they will deliver a nice dose of fun. 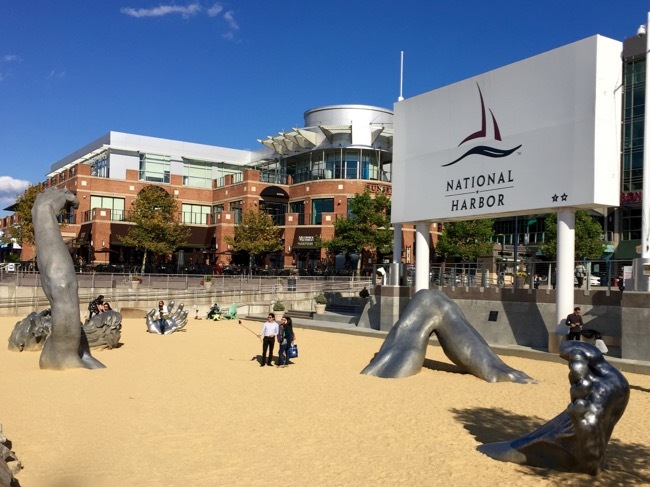 Why: National Harbor is right next to Washington DC so you won’t spend much time on travel. There are restaurants, bars, shops, and some unusual activities to keep you entertained. How: Drive. National Harbor is just south of the Woodrow Wilson Bridge, about 30 minutes from Fairfax. You could also arrive by water taxi from the Alexandria waterfront. What to do: National Harbor is like a big mixed-use town center. Visit unique shops, including a Peeps store. Take a free shuttle to the nearby Tanger Outlets for more shopping. Dine out at one of the many restaurants and bars. Take a ride on the Capital Wheel. The cars are fully enclosed and heated, so you can even ride on chilly winter days. 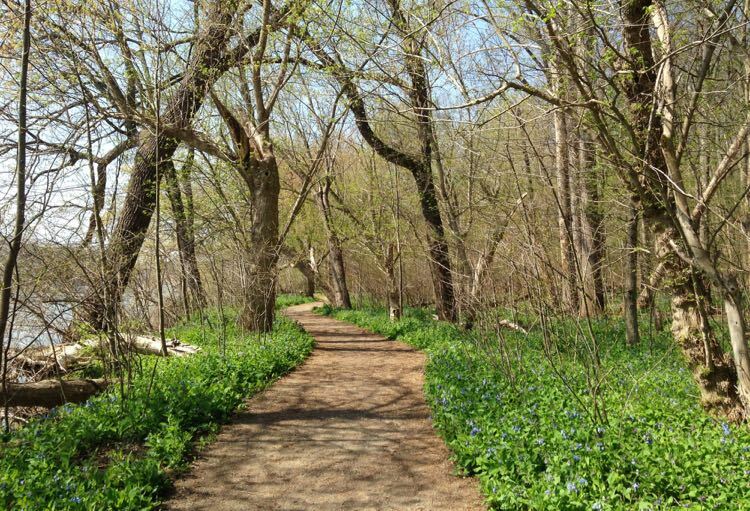 If the weather is on the warm side, walk along the waterfront. Be sure to get pictures with The Awakening, a giant emerging from the sand. Visit during the holiday season for Christmas On the Potomac and ICE!. Stay: We recommend the AC Hotel for a comfortable stay with a European vibe. Request a room facing the wheel and you may catch nice sunset views. The Gaylord National Resort is another favorite place to stay at National Harbor. Read our full guide to a National Harbor Getaway By the Potomac River in Maryland. Why: Philadelphia’s historic downtown is compact and easy to explore on foot, and there are loads of options for foodies and city fun. How: Take the train. DC Union Station to Philadelphia 30th Street Station is a relaxing two-hour trip on Amtrak’s Northeastern Regional; 90 minutes on the more expensive Acela. What to do: Downtown Philadelphia is a fun, walkable area full of history. Eat a meal and shop at Reading Terminal Market, a huge historic cornucopia of food stalls, crafts, specialty products, and restaurants. Explore American history at Independence National Historic Park, which includes Independce Hall and the Liberty Bell Center. If the weather cooperates, take a walk by the Delaware River and go ice skating at Penn’s Landing. Stay: Kimpton Hotel Monaco has an ideal location in the heart of the historic area. 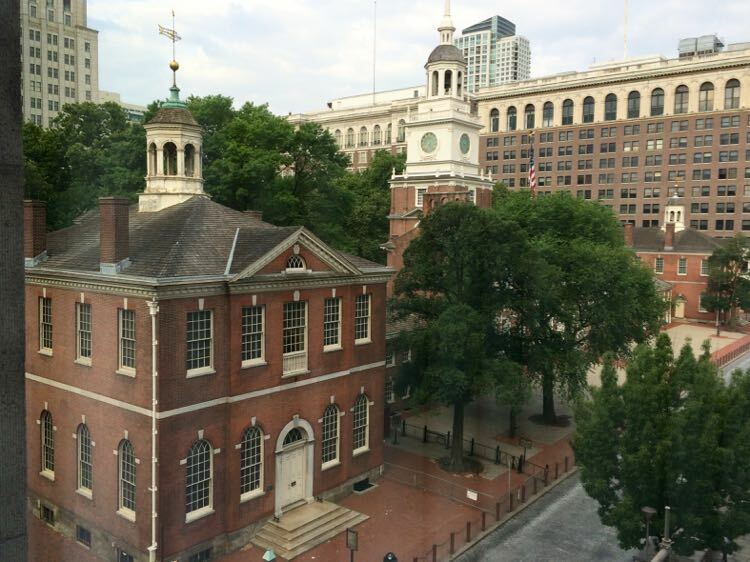 Ask for a room with views of Independence Hall (like the one pictured above). Why: A compact downtown with great shopping and foodie finds plus Colonial, Civil War, and presidential history. How: Drive. 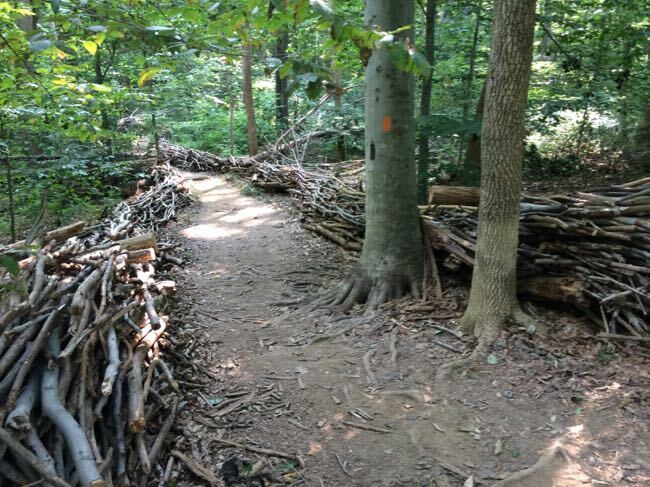 Gettysburg is an easy 90 minute drive from Northern Virginia. Just avoid driving during rush hour and winter storms. 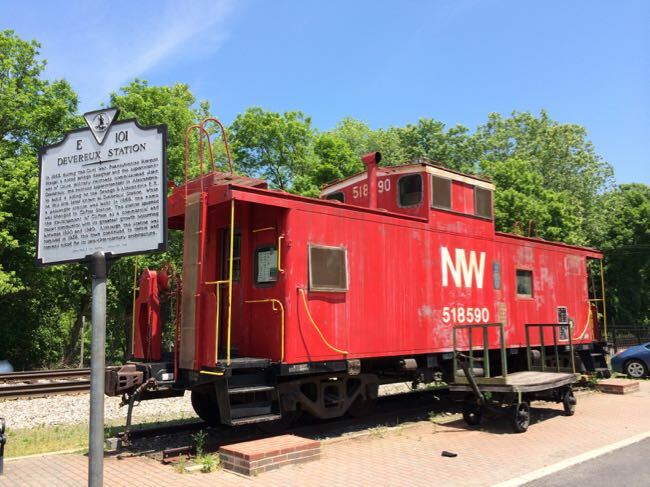 What to do: Explore history, focus on food, or enjoy arts and shopping. Visit the eclectic shops around Lincoln Square in downtown Gettysburg. Downtown Gettysburg has an excellent small theater. Spark your creative side at Board and Brush. Dine and relax at a diverse collection of restaurants and pubs. More excellent restaurants and cideries are a short drive away, making Gettysburg a fun foodie getaway. 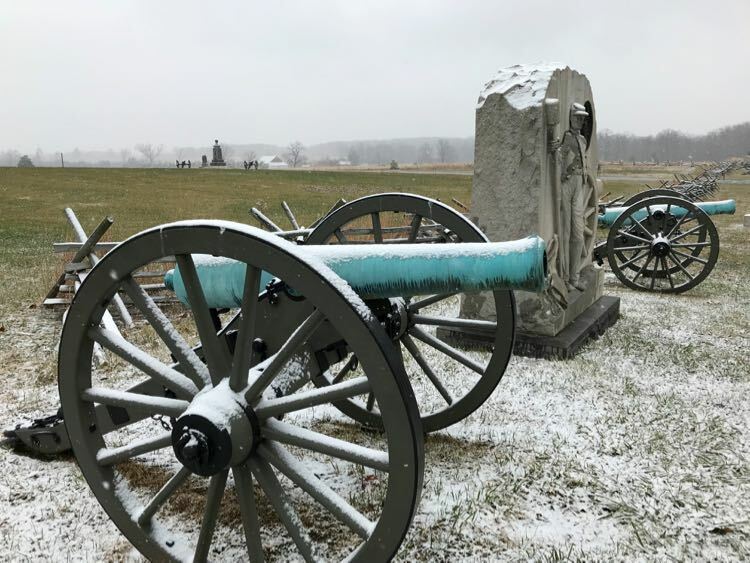 Historic Gettysburg sites including the National Battlefield, Eisenhower Estate, and Shriver House Museum are all close to the Lincoln Square area. Visit during December for Gettysburg Christmas celebrations like the annual Tuba Carol Fest. Stay: The Gettysburg Hotel is located right on Lincoln Square, in the heart of the historic downtown. Right across the street, the Inn at Lincoln Square offers larger rooms with kitchens. Outside the downtown, stay at the historic Battlefield Bed and Breakfast Inn. Why: The city that never sleeps is action-packed all year long. Avoid the cold at museums, theaters, and shops. Or opt outside for ice skating and neighborhood walks. 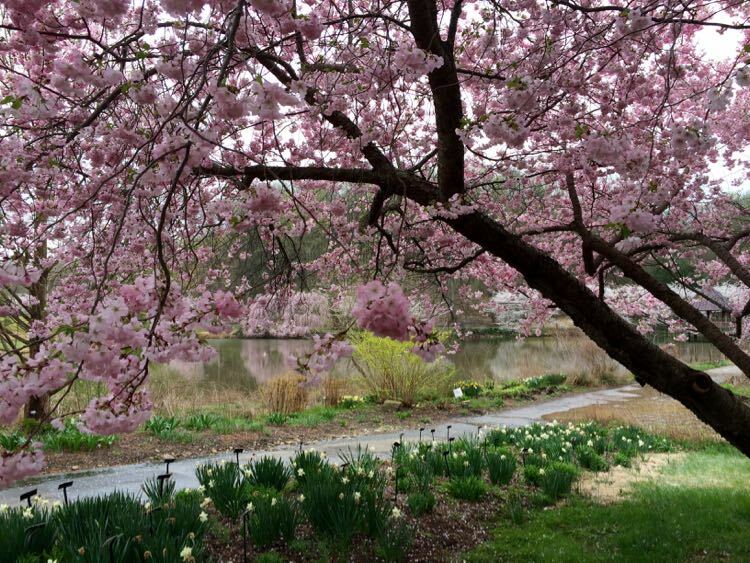 New York City makes a great romantic weekend getaway from DC for couples. How: Take the train. DC’s Union Station to New York City’s Penn Station is a 3.5 hour ride on the Amtrak Northeastern Regional. Book the more expensive Acela and shave an hour off travel time. Explore Manhattan on a Hop On Hop Off bus tour. Enjoy incredible city views from the Empire State Building. Catch a show on Broadway. You can also stop at theaters a day ahead to ask about last minute discount tickets, or wait for same day tickets in the often chilly TKTS line. There are too many restaurant options to count, but one popular option is a meal at Eataly, the ode to all things Italian. The FlatIron Building and Washington Square Park offer great photo opps right across the street. Honor the sacrifice of first responders and civilians at the 9/11 Memorial & Museum. Be sure to visit the stunning Oculus, the new World Trade Center transportation hub. 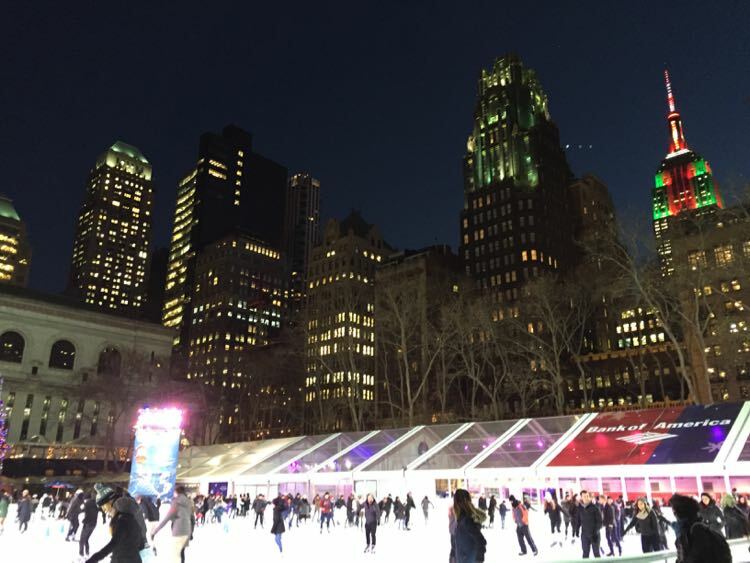 If the weather cooperates, take a walk on the High Line, our favorite urban park, and go ice skating at Bryant Park. Stay: We have found good deals and had excellent stays at these New York City hotels: Holiday Inn Express Times Square, Kimpton Hotel Eventi, and The Redbury. Check reviews and availability at New York hotels now. Sometimes we’ve had enough of freezing temperatures and icy roads. Not to worry. A winter escape is not so far away, and not too hard to reach. You can reach these winter getaways from Northern Virginia and DC in under 3 hours on a nonstop flight. Book the first flight of the day and you’ll be in shorts by lunch time. Why: If beach time is your priority, Fort Lauderdale is the destination for you. How: Fly. Non-stop flights from all three Washington area airports take under 3 hours, and the beach is just 20 minutes from Fort Lauderdale Airport. What to do: Head to the beach for fun in the sun. 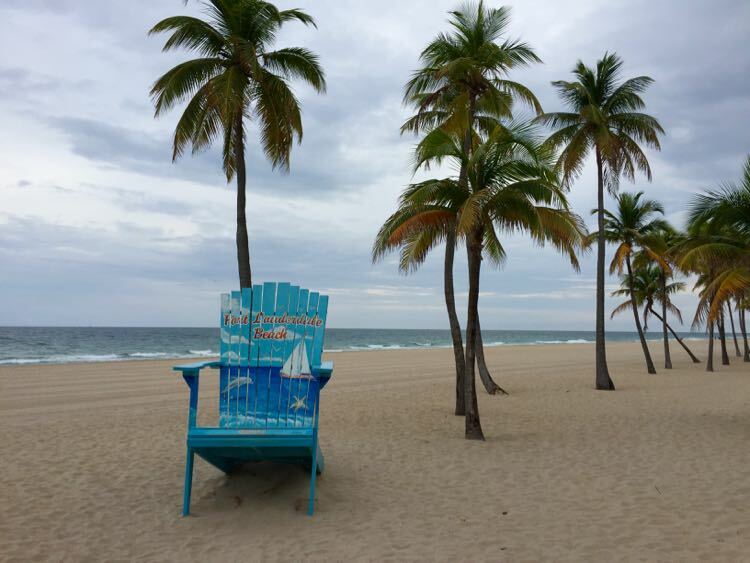 A broad sandy expanse dotted with palms offers plenty of room to spread out and relax at Fort Lauderdale Beach Park. To the south, Dr. Von D. Mizell-Eula Johnson State Park is a long and quiet strip of protected sandy beach with picnic facilities and a nature trail. When you need a break from the sun, nearby Las Olas Boulevard is lined with trendy shops and restaurants. Check out the incredible mansions and yachts that populate prime waterfront real estate on a sightseeing tour with Carry B. Harbor Tours. Airboat tours of the Everglades are another fun option. We enjoyed a ride with Everglades Tours at Sawgrass Recreation Park, about a 45 minute drive from the beach. Stay: Check in to a beautiful, beachy rooms at Margaritaville Hollywood Beach Resort and you may never want to leave. Read our full review of the relaxed luxury at Margaritaville Hollywood Beach Resort. The Hilton Fort Lauderdale Marina is a few blocks from the beach, but offers nice canal views. For a shot of classic Florida luxury, stay a little further north at the Boca Raton Resort and Club. Explore more Relaxed Luxury Resorts in Florida now. Why: Tampa is a hip city with a fun riverfront, great restaurants, and interesting history. Tampa is perfect for winter getaways from Northern Virginia and DC that aren’t focused on the beach. How: Fly. There are non-stop flights from all three Washington area airports, all about 2.5 hours long. Downtown Tampa is 30 minutes from the airport. What to do: Tampa is a very cool city with some great neighborhoods to explore. 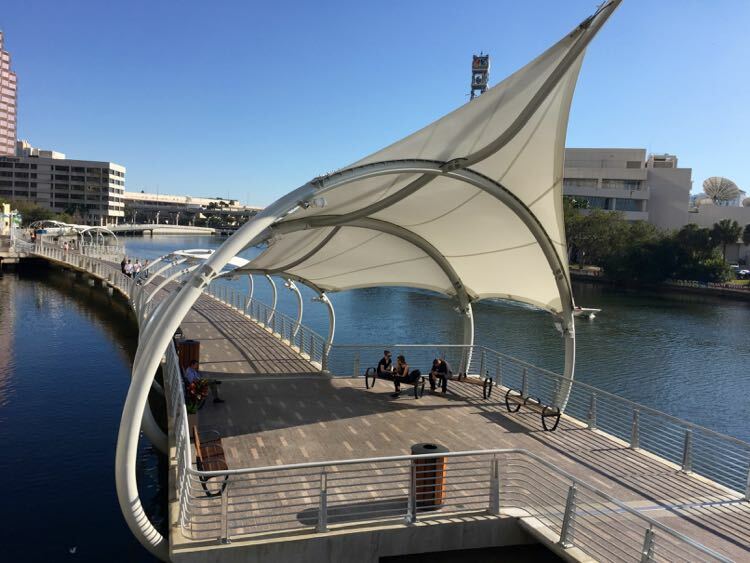 Bike, walk, and paddle through the heart of the city on the Tampa Riverwalk, along the Hillsborough River. 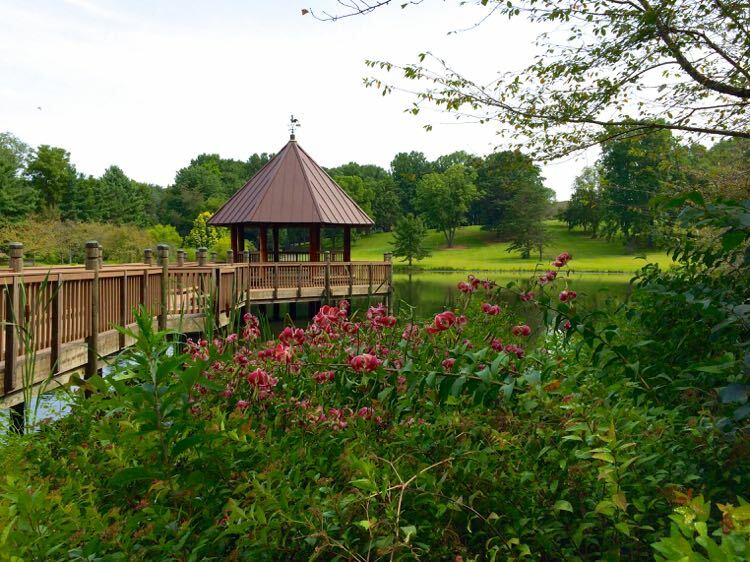 The 2-mile paved trail is lined with restaurants, museums, parks, and nice places to relax. Foodies will love winter escapes to Tampa, because the restaurant and drink scene is popping. Head to Ybor City for a shot of history and Cuban culture. Explore the Dali Museum and vibrant art scene in neighboring St. Petersburg, a 30 minute drive away. If you crave beach time and lunch with an ocean view, Clearwater Beach is an hour’s drive west. Stay: Stay at the hip Epicurean Hotel for easy access to foodie favorites like Bern’s steakhouse. Read our full review of the Epicurean Hotel. There are several hotels along the Riverwalk if you prefer a downtown location. Why: Anna Maria Island is a cool, laid back, funky beach town without the crowds of other Florida Gulf coast destinations. How: Fly. Take one of the daily 2.5 hour non-stops from Reagan National to Sarasota airport and your toes can be in the sand 45 minutes from when you land. The small airport is 35 minutes from Anna Maria Island. Or choose one of the frequent non-stops to Tampa, which is about a 75 minute drive from Anna Maria Island. 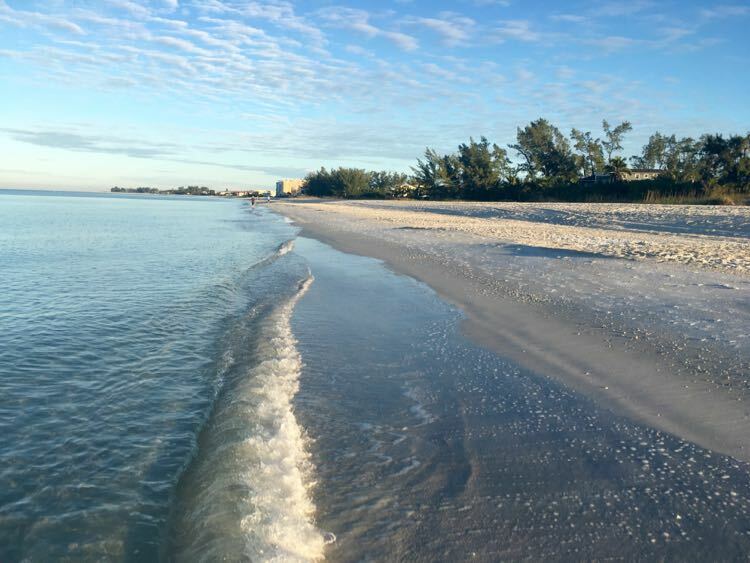 What to do: Frequent beach walks on the super lush sugar sand and water sport activities will help you relax and recharge on Anna Maria Island. For a turbo-charged adventure, try Flyboarding on Palma Sola Bay, a 10 minute drive from AMI. Anna Maria Island dining options center on fresh seafood and include one of Zagat’s highest rated restaurants, Beach Bistro. The tastiest local dish, however, might just be the magnificent blackened grouper off-island, at the Old Florida seafood shack Star Fish in Cortez. Read our full guide to fun Things to Do in Anna Maria Island now. Stay: For the ideal Anna Maria Island experience, rent a waterfront beach house—with or without family or friends. Why: Kissimmee and Orlando offer easy access to classic Florida fun and major theme parks. How: Non-stop flights to Orlando from all three Washington area airports are about 2.5 hours long, and Kissimmee is just 25 minutes from the airport. What to do: The big theme parks are close by, but you can also mix in classic Florida fun. Head to Gatorland for up-close encounters with Florida’s favorite reptiles. 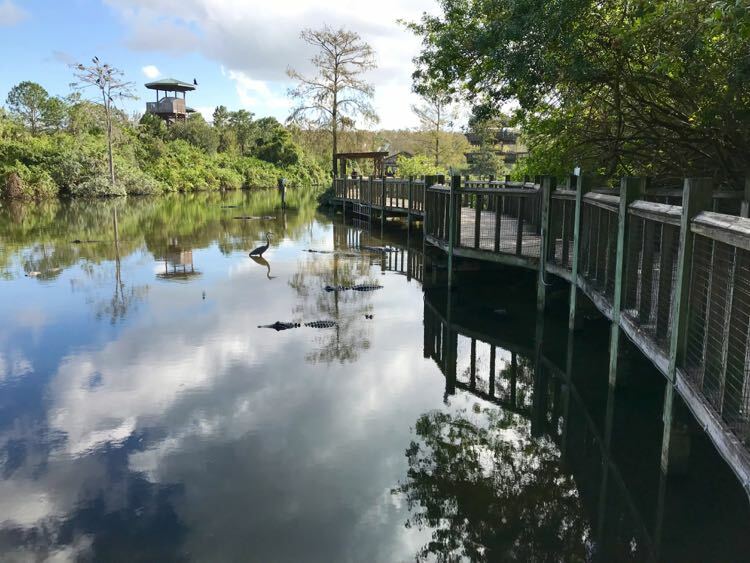 You’ll find plenty of alligators, from babies to giants to rare white gators, along with fun rides and activities (anyone want to zipline over a gator pond?). Encounter gators in the wild on a trip through the wetlands with Boggy Creek Airboat Rides. They also have a Native American village, panning for gems and minerals, a bbq restaurant, and other activities. Forever Florida is old school Florida with modern fun. Try one of the 3 ziplines (the roller coaster looks like a blast), go horseback riding, or sign up for the authentic ranch experience of Cowboy for a Day. Head to Disney Springs for an evening out with dining, bars, shopping, and live entertainment. We had a delicious dinner on the terrace at Morimoto Asia, overlooking the happy crowds. If you visit during the holidays, don’t miss Christmas in the Wizarding World at Universal Orlando Resorts. Read our full guide to Fun Things to do in Kissimmee Florida. Stay: Gaylord Palms Resort is an excellent base for your visit to the Kissimmee / Orlando area. The resort includes a huge family pool area with giant slides and a wave-rider, so kids will be happy even if you never leave your hotel. Why: Cobblestoned streets and leafy squares combine with excellent dining in this romantic city on the Savannah River. How: Fly. Non-stop fights from all three Washington area airports arrive in under two hours. 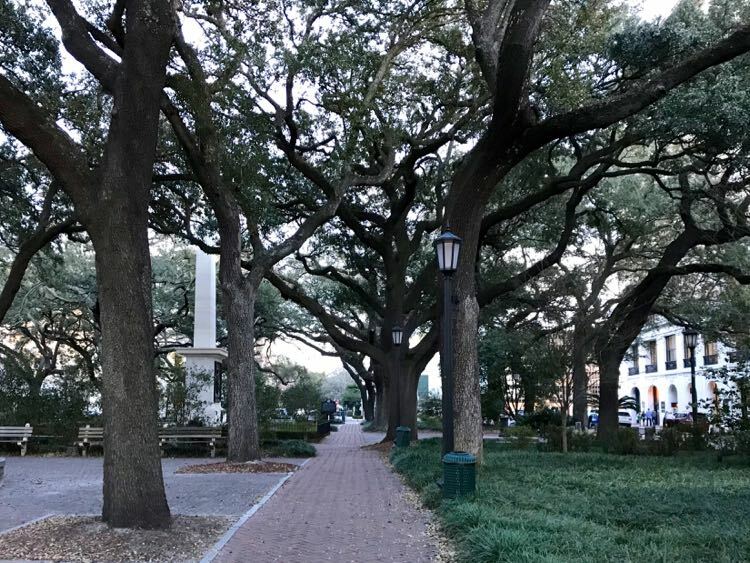 Historic downtown Savannah is just 20 minutes away. What to do: Spend a quiet weekend wandering the streets and squares of the historic downtown. Shops and restaurants line the Savannah River on Factors Walk. Savannah has a great foodie scene. Dine and sip at The Grey, a hot retro spot in a renovated bus station. The motto at nearby Trayler Park is “Quality over Quantity,” and the Shrimp and Grits Tacos are delicious. Take a tour or wander on your own in Bonaventure Cemetery the somewhat spooky cemetery made famous in the Savannah classic, Midnight in the Garden of Good and Evil. Haunted tours are a popular evening pastime. Stay: The Holiday Inn Express Savannah Historic District is conveniently located and very comfortable. Amp up the romance at one of the historic B&Bs like The Gastonian, where we spent our 5th anniversary many years ago. 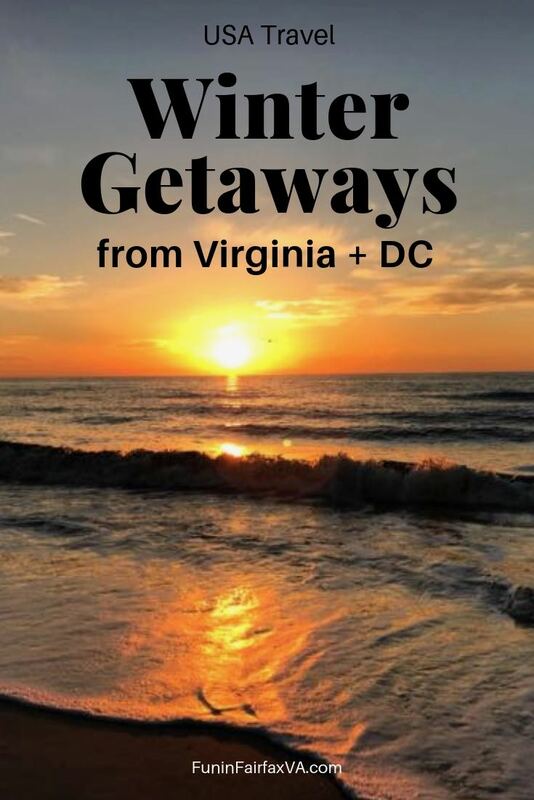 Winter getaways from Northern Virginia are sometimes difficult to fit into our busy schedules. No worries! You don’t have to travel far to enjoy a break from home. 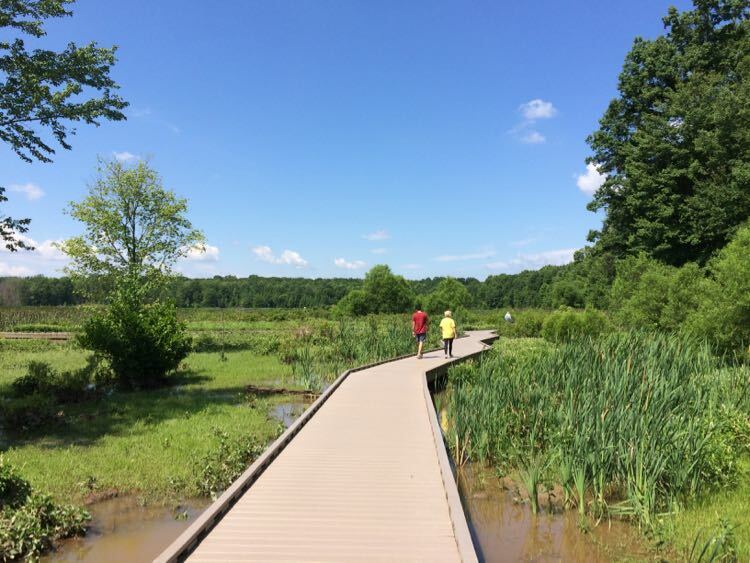 Here are three favorite local Northern Virginia staycations that you can enjoy close to home. Click the links for details. 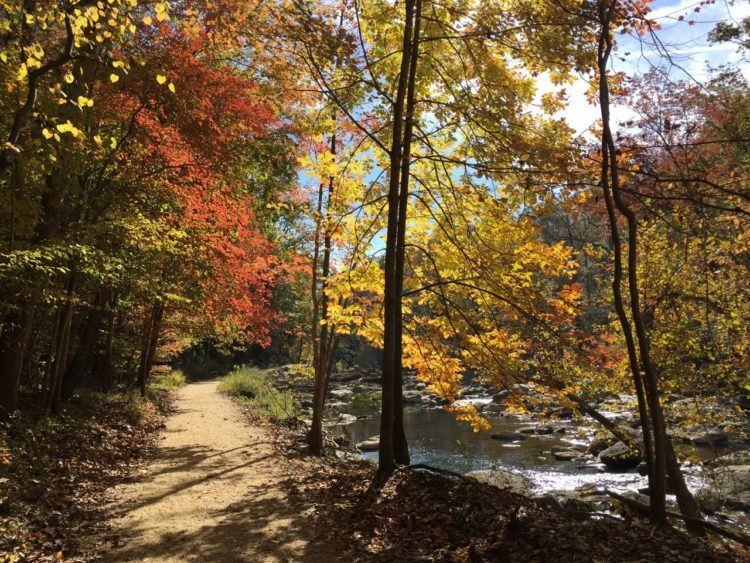 Whatever winter getaways from Northern Virginia and DC you choose to explore, we wish you happy travels. Eventually winter cold will fade and beautiful Virginia spring wildflowers will return. Please share your getaway suggestions in the comments below. 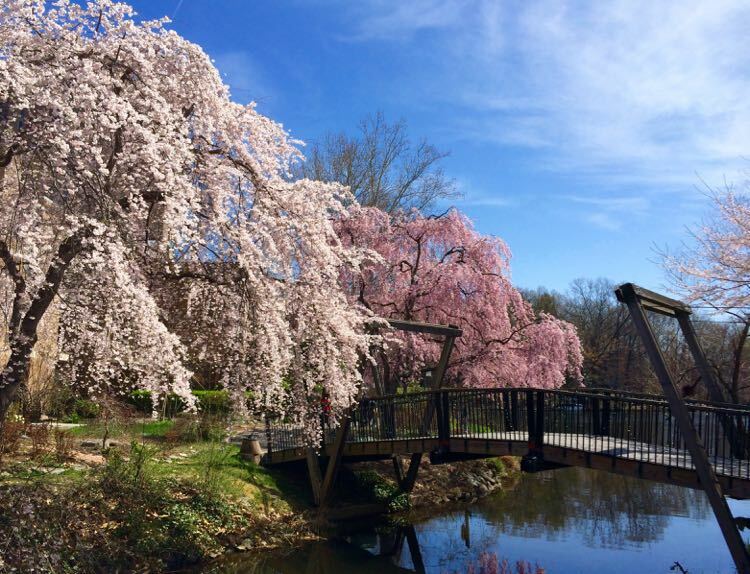 Follow Fun in Fairfax VA on Facebook, Twitter, Pinterest, and Instagram for more fun things to do, places to visit, special events, and getaways in and from the Northern Virginia and Washington DC area. This article was published in 2018 and updated in 2019. I love how there are both cold weather and warm weather options. All the choices are so accessible and appeal to such varied interests 🙂 A great resource! Thank you for the nice feedback. Happy travels! All along the US Gulf Coast is perfect for winter getaways. Glad you included Anna Maria Island and Tampa. Absolutely agree. 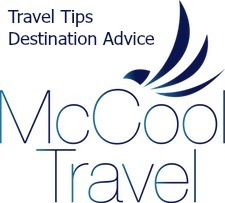 Flights to Tampa are so easy from the DC airports and there are so many places on the US Gulf Coast a short drive away. Thanks for the feedback!